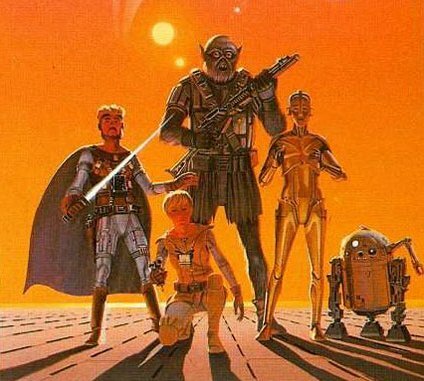 Legendary concept artist Ralph McQuarrie, credited with creating the look of many Star Wars characters, planets and spacecraft for George Lucas has died at his home in Berkeley, California aged 82. "I am deeply saddened by the passing of such a visionary artist and such a humble man," Lucas said in a statement at the weekend. 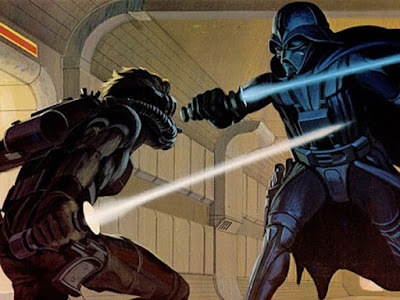 "Ralph McQuarrie was the first person I hired to help me envision Star Wars. His genial contribution, in the form of unequalled production paintings, propelled and inspired all of the cast and crew of the original Star Wars trilogy. When words could not convey my ideas, I could always point to one of Ralph's fabulous illustrations and say, 'Do it like this.'" In fact, the Samurai-inspired black helmet and caped-outfit worn by arch nemesis Darth Vader was McQuarrie's work. It was his idea to put a breathing apparatus on Vader’s mask, so that he could survive in the vacuum of space and which led to the villain’s raspy voice in the films. Even after the unprecedented success of American Graffiti, United Artists and Universal Pictures made the greatest mistakes in the history of errors when they each rejected the science fiction idea of a young George Lucas in the early ‘70’s, dismissing it as box office poison. 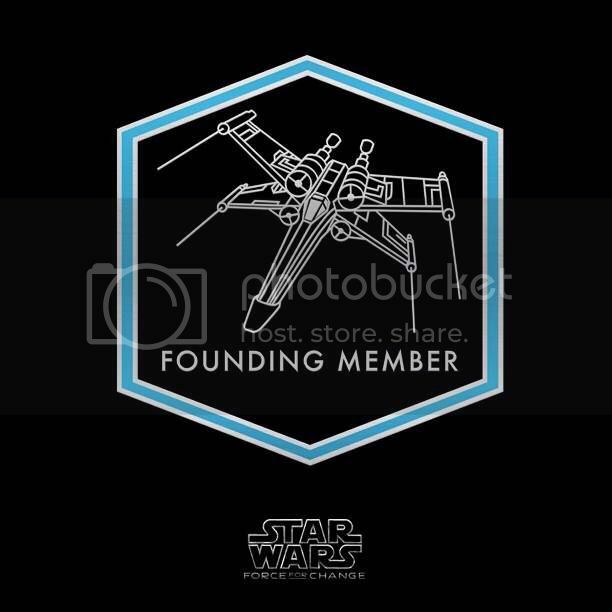 Had the fledgling deity walked into his early meetings with 20th Century Fox in 1975 without what he did bring to explain his fantastical and ingenious imaginings, it may never have happened that Star Wars would become the phenomenon, religion and way of life it is today. Lucas enlisted Ralph McQuarrie to show Fox executives his story. Using Lucas’ visionary script for inspiration, McQuarrie drew scenes of epic space battles and warriors brandishing swords made of laser light. 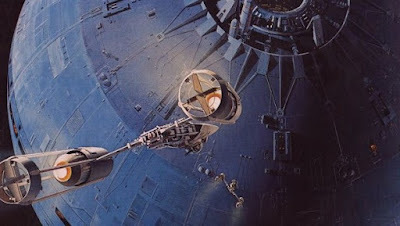 Armed with some two dozen such images, Lucas won funding from Fox and thusly McQuarrie is widely credited with shaping Lucas’ galaxy far, far away. 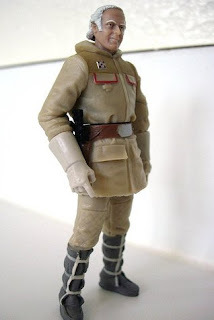 Born Ralph Angus McQuarrie on June 13, 1929, in Gary, Indiana, he grew up on a farm outside Billings, Montana. As a youngster he constructed model aircraft and was fascinated by space exploration throughout his life. He saw combat with the U.S. Army in Korea and survived a bullet to the head. The round punctured his helmet, bloodying his skull. After the war he attended what is now known as the Art Center College of Design in Pasadena. He began worked as an illustrator for a dental business drawing teeth and dentist’s tools before becoming a technical artist for Boeing in the ‘60’s and drew diagrams for the 747 construction manual. Later he was an illustrator for CBS and created animation sequences of the Apollo missions. 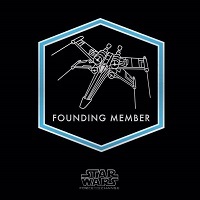 Following his work for CBS he came into contact with Hal Barwood and Matthew Robbins, who had worked with Lucas on THX-1138, about designing a science fiction film. Through their work Lucas met with McQuarrie and asked him to design what ultimately became Star Wars. In The Empire Strikes Back, McQuarrie makes a cameo appearance in a scene inside the hanger during the Battle of Hoth. As part of Hasbro’s efforts to reproduce each and every character who has ever appeared in the saga: his character General Pharl McQuarrie was released as an action figure during the 30th Anniversary celebration of the movie. McQuarrie’s vibrant artwork also brought dramatic scenery and lifelike characters to realisation in such classics as Close Encounters of the Third Kind, Raiders of the Lost Ark and E.T. He was part of a team that won the 1985 Academy Award for best visual effects for his work on Cocoon. He also worked on the original Battlestar Galactica TV series, Back to the Future, Total Recall and the project that was to become Star Trek:The Motion Picture. His survivors include Joan, his wife of 29 years.